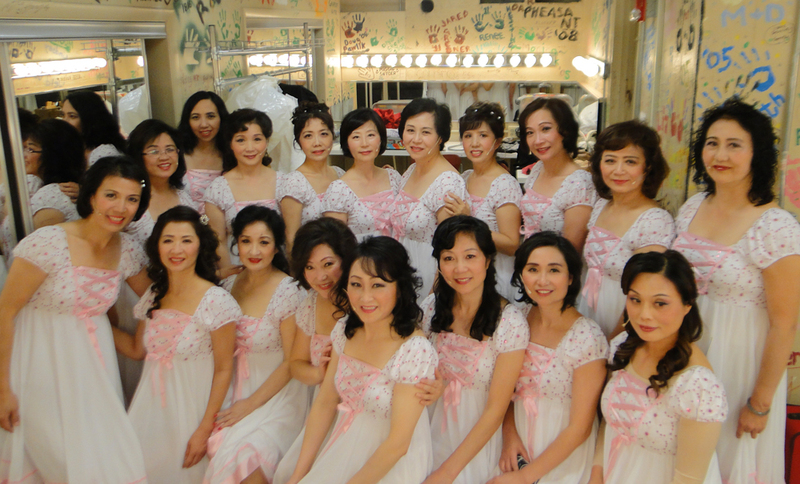 Dong Fang Choir Group was founded in 2005 and is the largest Chinese choir group in the Chicago area. Its aim is to promote cultural exchange by building a harmonious and warm family-like... environment and by sharing the choral arts with the community. 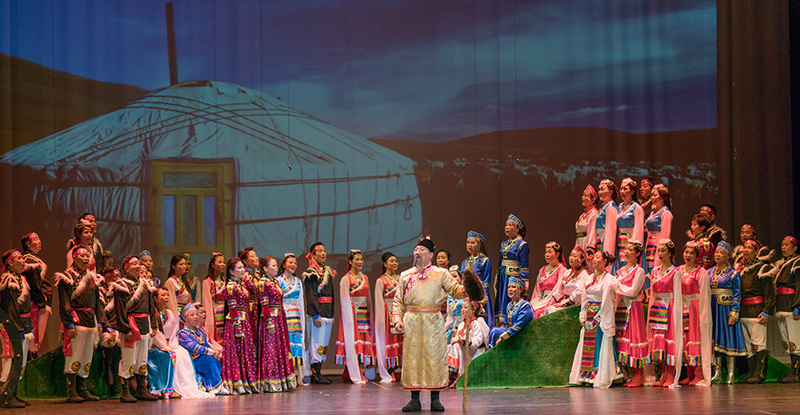 The group performs popular folk songs and songs created by its own members, as well as worldwide classical choral songs. 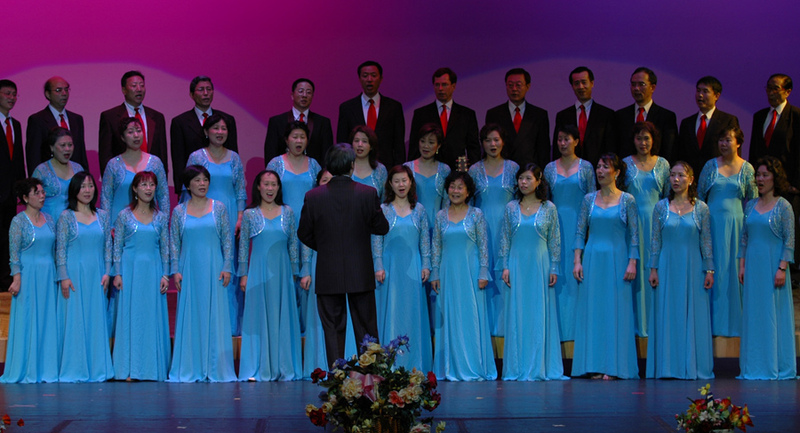 The Dong Fang Choir Group held a successful concert galas in 2013, 2016. 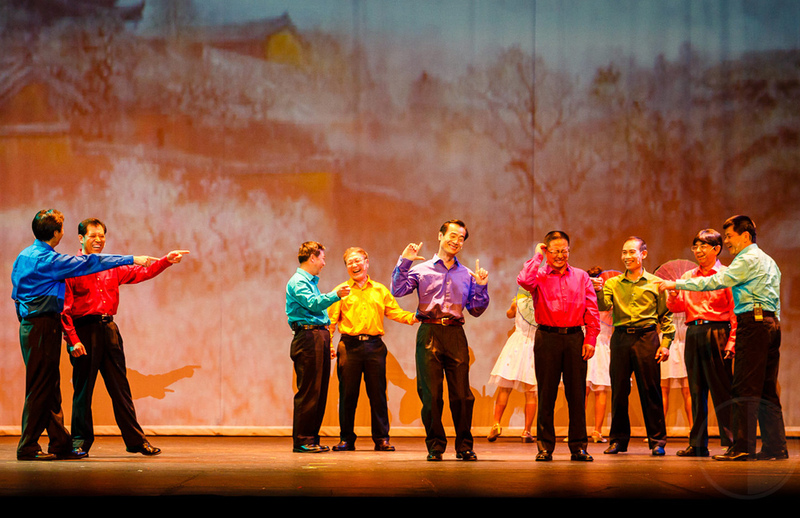 And actively participated in organizing and performing the Yellow River Cantata Concert in 2015, and Friendship Lasts Forever Concert at the Millennium Park in 2017. 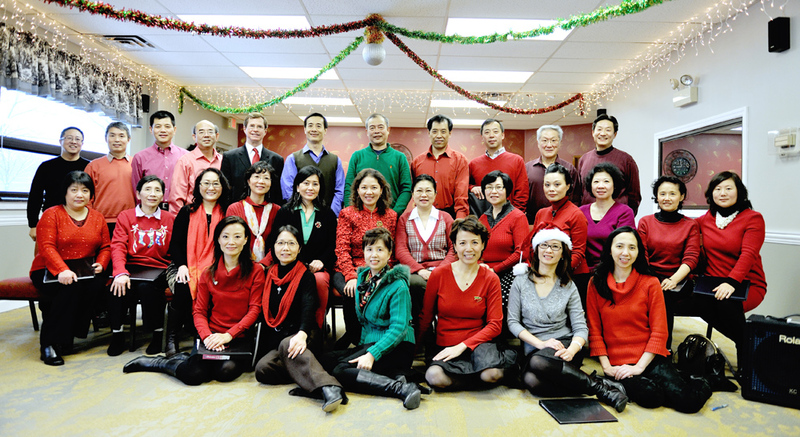 The Dong Fang Choir Group also hosts musical concerts every year, and arranges holiday performances for the elderly at senior nursing homes.